If you’ve always wanted a beautiful boutique home that you can truly call your own, a boutique design from a custom home builder is something to consider. There are many generic builders out there who mass produce homes – Exclusive Residence is not one of them. We place importance on every aspect of the build process, from the footings to the light fittings we provide experienced advice every step of the way. 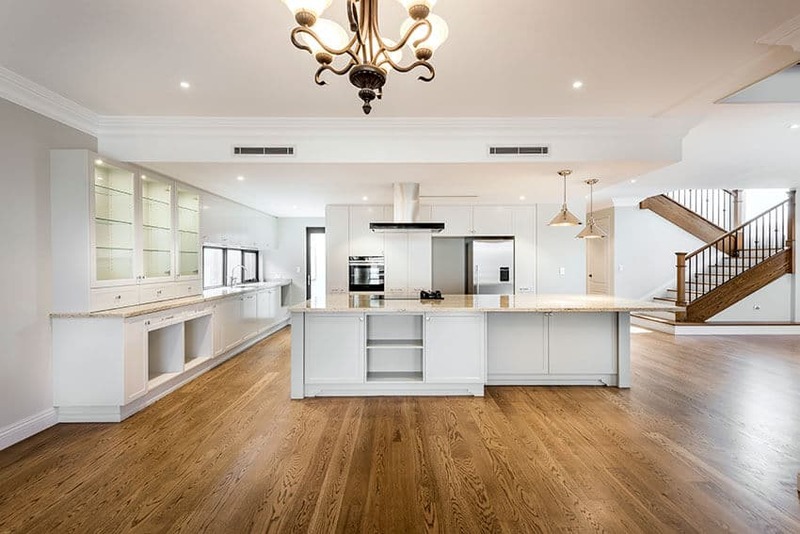 Having input into the design of your boutique home can create a sense of connection with the building process. With guidance from our team of passionate professionals, we’ll create a masterpiece perfectly suited to your lifestyle, budget and timeframe. Our team at Exclusive Residence understand that ongoing communication is vital to success. 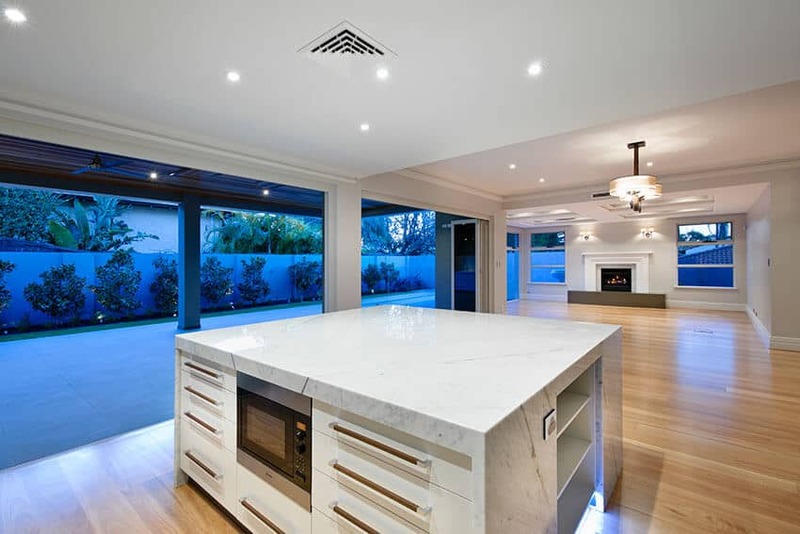 Our Perth boutique home builders will work with you to create your dream boutique home. Our local knowledge and experience ensures you receive the very best boutique building service in Perth, giving you peace of mind that you’re in good hands. 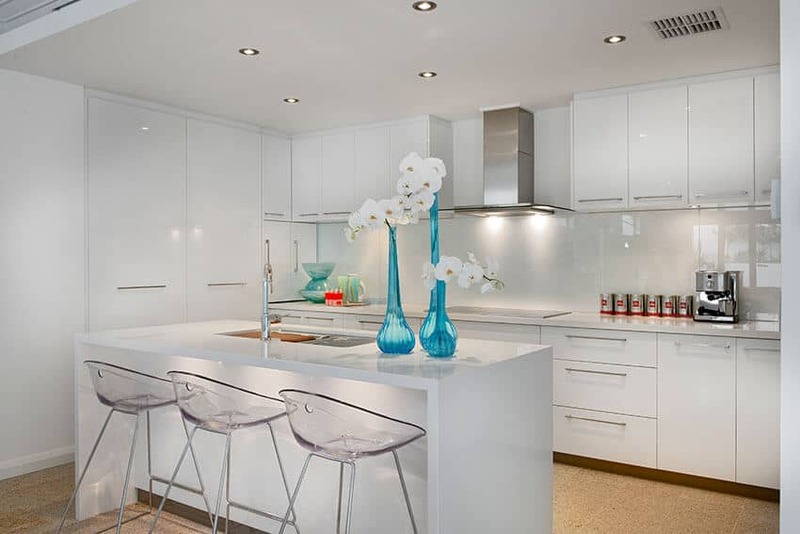 We understand that you want to complete your boutique home within a certain time frame and on budget. You want the ultimate in quality and design, and importantly you want to be energy-efficient and environmentally friendly too. Most builders in Perth and Western Australia will say they can deliver a home quickly, Exclusive Residence goes one step further by committing to a 12-month timeframe, from earthworks to completion. This is unprecedented in the Perth custom home market and it’s just one of the reasons why we’re Perth’s leading boutique home builder. We understand that the pressures of everyday life leaves little time for making decisions for your new boutique home. That’s why we use our local knowledge and connections to take the lead and ensure your home gets completed in line with your concept. However, we also recognise the importance of keeping our clients informed of the ongoing progress. As such, when it comes to building your boutique home in Perth, it’s important to strike the right balance between you and your builder. After 25 years of building Luxury boutique homes of all sizes and budgets, we have refined a formula of “Speed, Quality, Value and Service”, which is setting the standard for Perth and Western Australia. Good communication is key to delivering a successful project, it’s why we hold it in such high regard. Talk to us today to discover how we can help with your boutique building project. 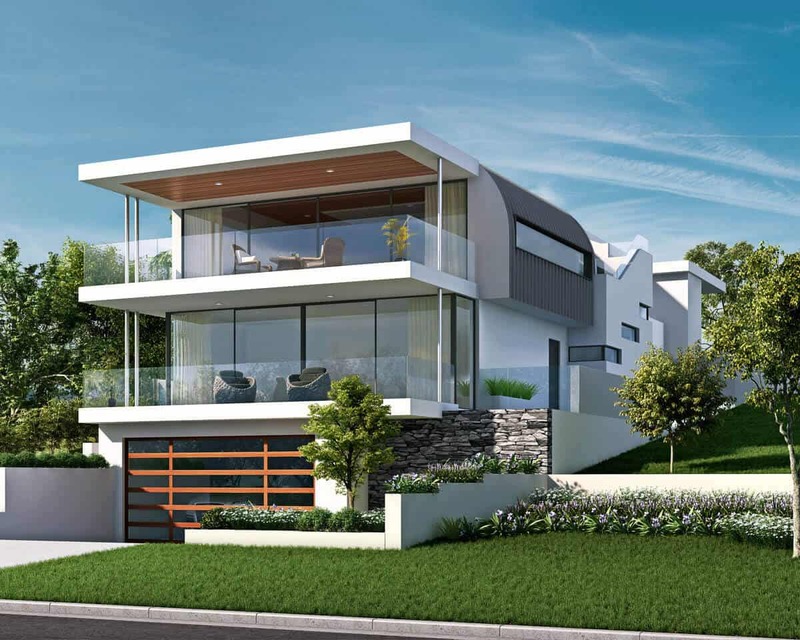 Exclusive Residence guarantees that your new Perth boutique home will be completed within 12 months. How is a 12-month turnaround possible? Why not meet with Exclusive Residence Director and Builder, John Douglas, or a member of the sales team and we’ll show you what makes us unique. Our online portal retains a timeline of weekly photos of every boutique project. This shows our new customers what’s possible and, what they can expect when they work with Exclusive Residence. 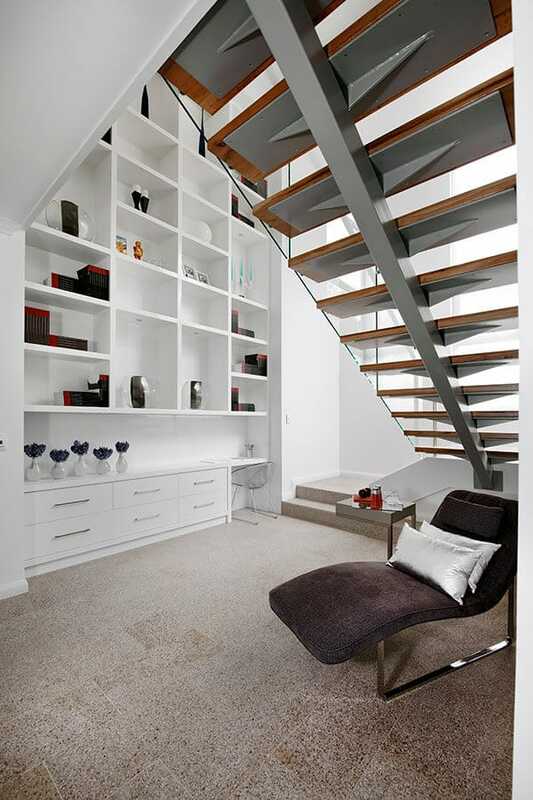 It’s our promise to ensure that you receive a turnkey boutique home in Perth to be appreciated for generations. We understand that your home is your castle and is representative of everything you have achieved. Alongside our commitment to quality we provide you with even greater peace of mind in the form of our S2F (Start to Finish) program. This gives you an unrivalled sense of certainty, and transparency throughout every part of the building process. It commences with and continues from our first meeting, and all the way through to the moment we hand over the keys to your new boutique home. You’ll have the ability to take control of the design process, and watch your dream come to life before your very eyes. We understand that everyone is unique – that’s why our boutique home designs are as unique as you are. Whether you’re a first home buyer, or an experienced investor, we have an incredible range of customised options that help you to create a home that specifically meets your lifestyle, and the needs of you and your family.